After I finished the last big customer project of my company, I spent a big part of my time on the development of Tumble Panda. It has now been nine months since the game was released to Google Play. Time for a recap. 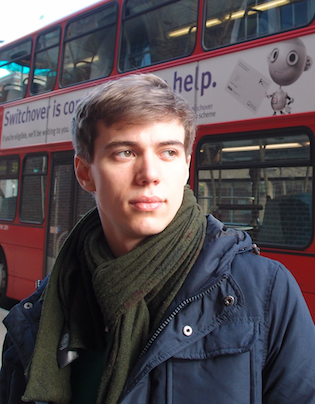 Today I finally want to finish on a series of articles I started four years ago: App Store Optimization. This final part will treat the topic of a game’s most important resource: its users. Why is it considered App Store Optimization? Because ratings are really important, and on Google Play especially keywords in ratings have a high priority. Also downloads and download/uninstall ratio play an important role when it comes to your app being placed in the charts. 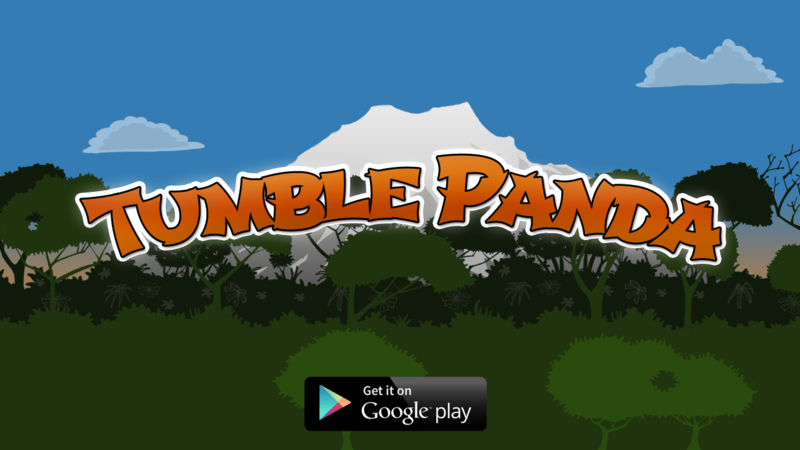 We just published an update to Tumble Panda, adding another four levels. In total this makes it a 44 levels of Panda fun now, all free to play. If you haven’t tried it, click here to give it a try.